The Greenbrier Circle is an award that rests on a small foundation of emerald crystal. This foundation boasts a gorgeous circle of stunning optical offering unlimited appeal! 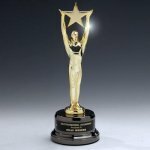 The imprint method used on this award plus a few heartfelt sentiments, will create an award that is unique to any recognition moment. 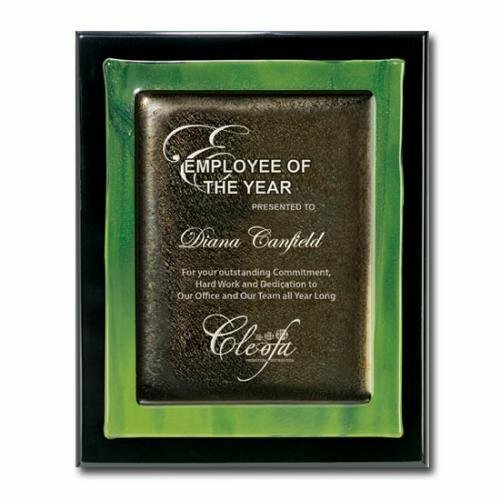 An emerald green half-circle offsets the beauty of optical crystal seen here and creates an award that offers sublime elegance to any recognition occasion. 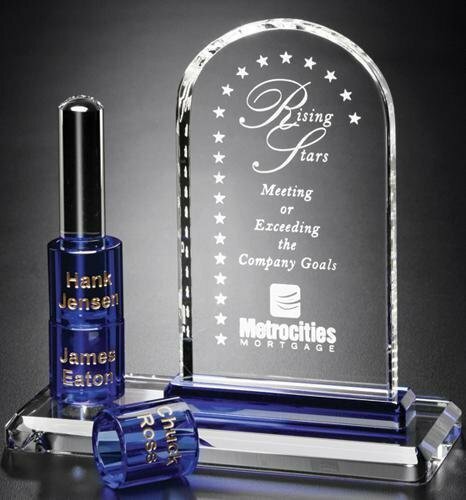 Dazzle your awardee by choosing a symbol of achievement that is stunning as well as artistic. Words of praise and admiration will leap off of this award and make a lasting impression on the recipient! This stunning and dramatic timepiece will make a lasting impression. 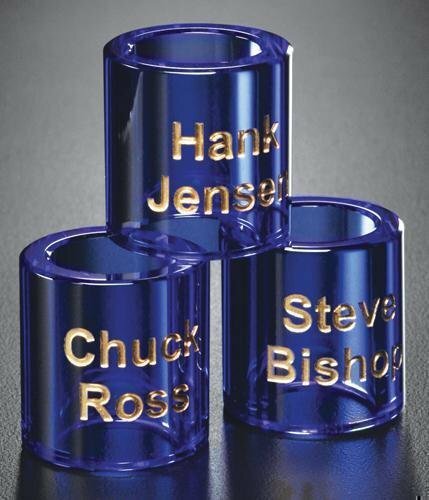 A Crystal D exclusive, this award is the ultimate in brilliance that comes from optically clear crystal.